What do you get when you combine the 1950s, space, musical theater and a comic book? 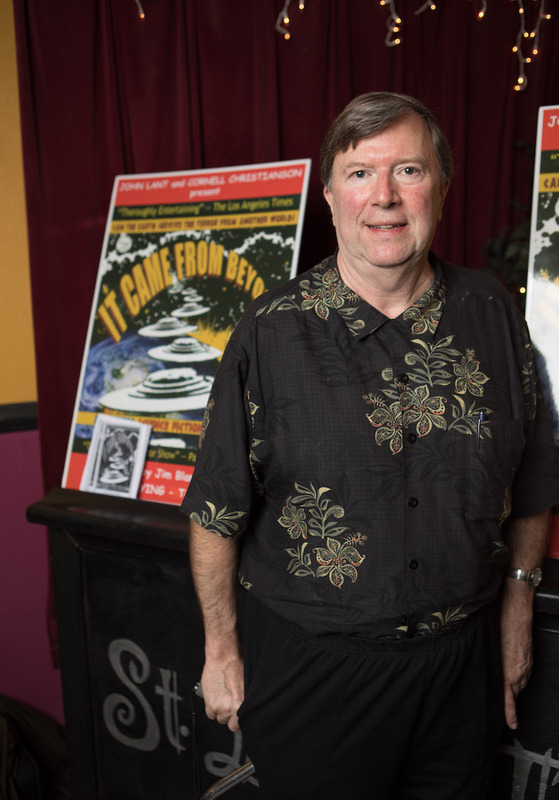 You get Cornell Christianson’s ’74 newest off-Broadway musical, “It Came From Beyond.” The musical follows two parallel stories: one takes place in a high school science classroom where a geek seeks the secret from the comic book “It Came From Beyond” to save the girl he loves. The other story is about an astronomer seeking the same secret to stop an attack on planet Earth. Redefining the genre, Christianson has created a multi-platform musical inspired by his love of comic books and old science fiction films. Before Christianson took his work to Broadway, he was a producer-writer at Paramount Pictures and Twentieth Century Fox. Working there was one of the most influential parts of Christianson’s career. “I produced ‘The Paper Chase’ television series at Twentieth Century Fox. That is where I really learned how to write for television, and then for theater,” Christianson says. Eventually Christianson made the jump from television to theater and started writing for the stage. “It Came From Beyond” is Christianson’s first musical to run off-Broadway, and the risk he took switching from working for television to theater paid off. With the success of his first musical, Christianson is excited to keep working and already has his next musical lined up. “It Came From Beyond” is still running at St. Luke’s Theater in New York City, and you can get tickets online.